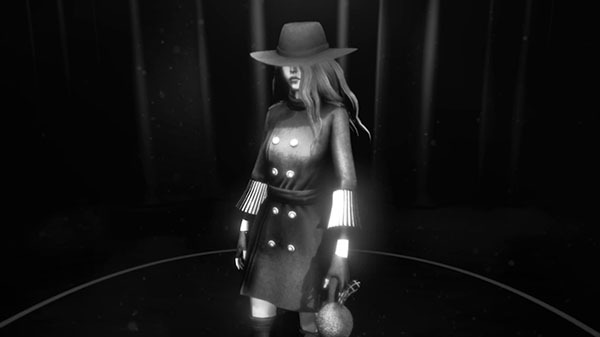 A glimpse at the film noir psychological horror game's storyline. Publisher Soedesco and developer Creazn Studio have released a new story trailer for film noir psychological horror game Dollhouse. Dollhouse is due out both physically and digitally for PlayStation 4, and for PC via Steam in 2019.